I’m always curious about abandoned houses. I wonder who lived there and what happened to the house. 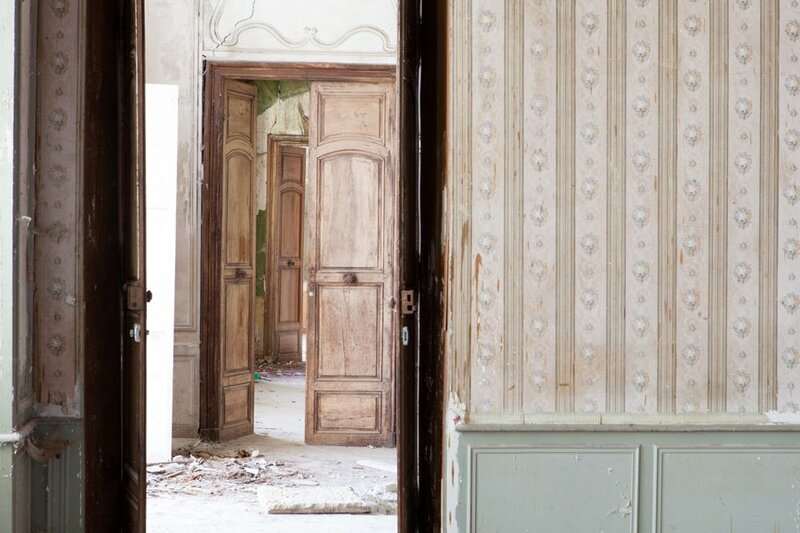 Renovating an old house, especially one that hasn’t been lived in for a while, is not an easy task. Last week, two stories about two very different renovations were in the spotlight. 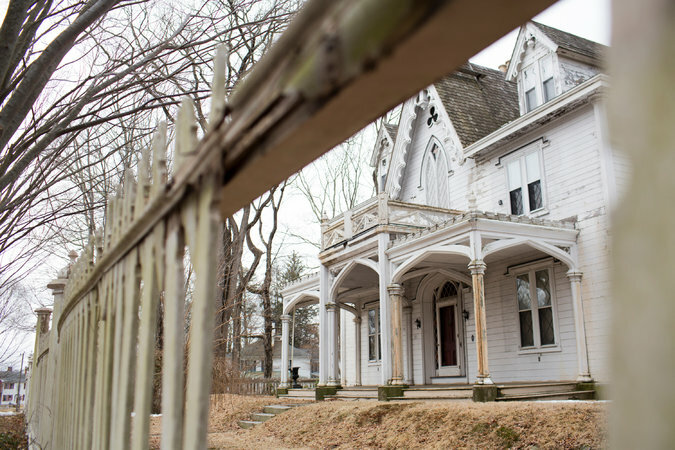 First up, the New York Times wrote about the controversy surrounding the William Mason House in Thompson, CT. Famous interior designer Mario Buatta bought it twenty-two years ago. The Mason house is a gorgeous example of Gothic Revival architecture and was built in 1845. At first, people in the small town were excited that a designer like Mr. Buatta bought the home. They believed the home was in good architectural hands. However, no work has been done in years. The house has become a horrible eyesore and is falling apart. 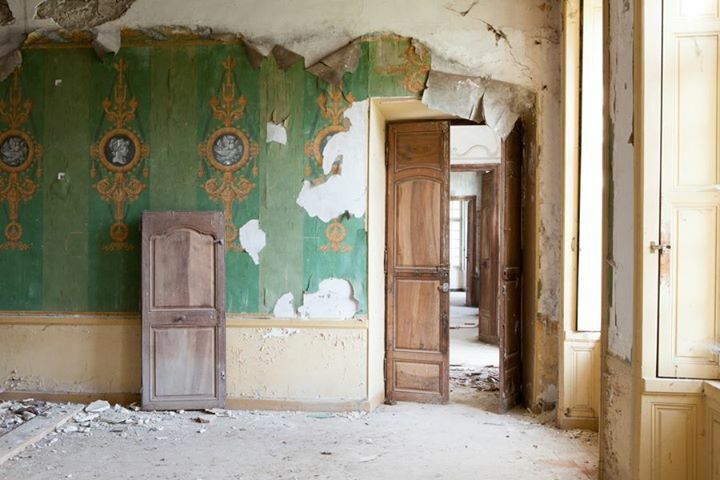 Everyone knows historic renovations are tricky and things take time. However, Buatta’s dismissive attitude has alienated the town. He has worked on massive mansions four times the size of the Mason house which has thirteen rooms. David Lebovitz linked to Messynessychic’s post about Australians Karina and Craig Waters on his Facebook page. 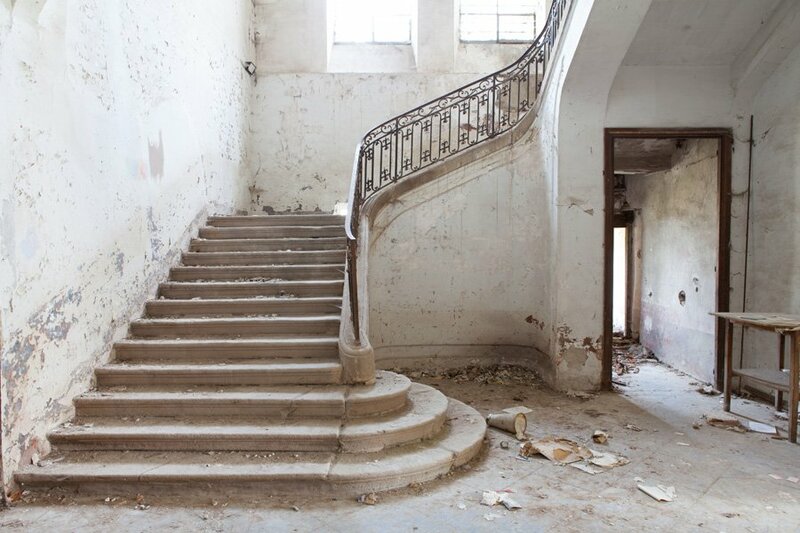 In 2013 the couple purchased the Chateau de Gudanes, an abandoned 18th century mansion in the Midi-Pyrénées. 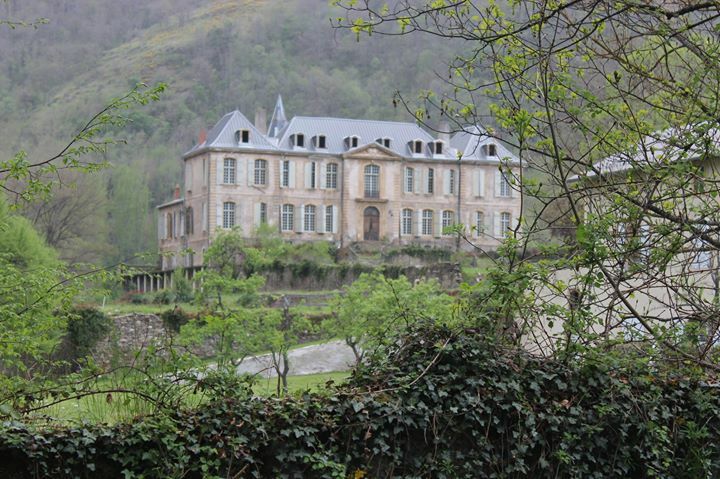 The chateau had been on the market for over four years. While many people dream of taking on a project like this, the reality is that the renovation and upkeep for a place with ninety-four rooms is enormously expensive. Those stairs!! The height of the ceilings!! Click over to Messynessychic to see additional photos and learn more about the renovation. I cannot wait to see their progress. Thank you for the link, Janine! It is an incredible project and I cannot wait to read more about their renovations.